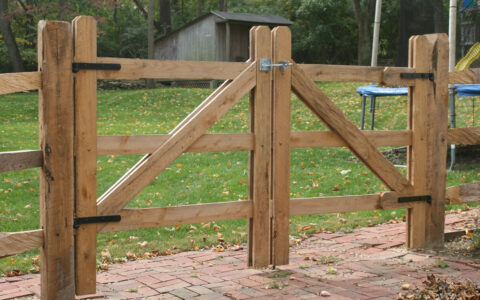 The Fence Experts is now Integrous Fences and Decks. 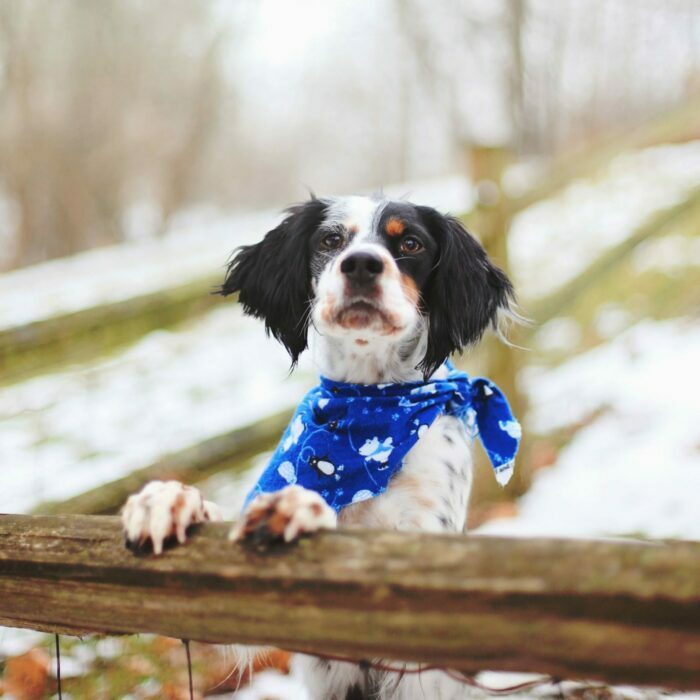 The best fence for your property may be the one you already own. With our expert repair and maintenance services, we can often revive your fence to make it fully functional and secure for your family. 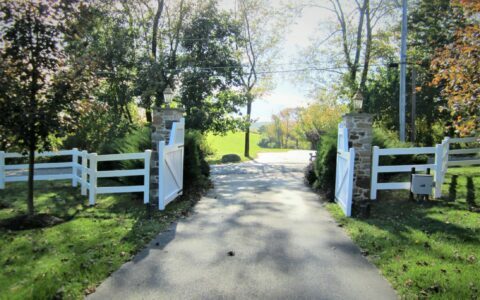 Sometimes your gates just need to be adjusted so they can function properly and securely like they did when they were new, or your wood fence needs to be stained to enhance the natural beauty of the wood. We offer maintenance services and expertise to keep your fence in the best condition and maximize its performance and lifespan. When a tree falls or your son backs the car into your fence, we can closely match your existing fence style and type, restoring your fence to a fully functional and attractive part of your outdoor space. 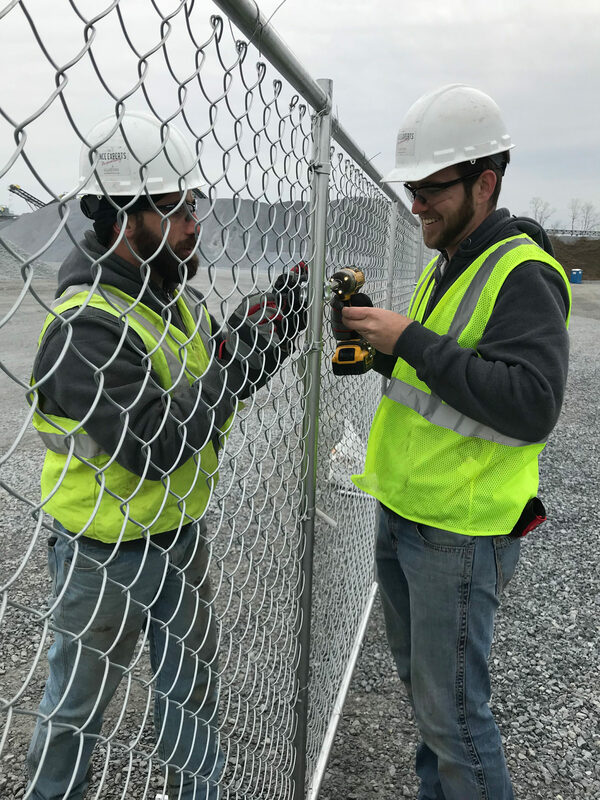 No matter the size of the repair, we have the skill and experience to make your fence what it was designed to be: a beautiful, functional part of your property.